The September event isn't just about iPhones anymore. 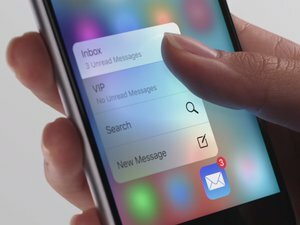 Apple can’t revolutionize everything every single year, and with next week’s big event covering such maintenance releases as the iPhone 6s, iOS 9, and OS X 10.11 El Capitan, you might conclude there won’t be much to blow you away. Well, maybe so—and maybe not. It’s pretty much a lock that we’ll see new iPhones in the same 4.7- and 5.5-inch sizes as the iPhone 6 and 6 Plus. The rumors about it have been coming fast, including a fourth color (rose gold, to match the Apple Watch Edition), a Force Touch feature, and a much-improved 12-megapixel camera. The Apple TV should see a major overhaul too. The specs have leaked, but we don’t have a great idea of what the interface will be like—hopefully it’ll be a significant overhaul that makes it easier to find the movies and TV shows you’re looking for across multiple channels and services. Like the Fire TV, the remote control will likely have a microphone, so you can give it commands via Siri. With beefier hardware, we might get a beefier retail price—rumors have been as high as $149 or even $199. Apple may even be following HBO and Netflix into the original content business. 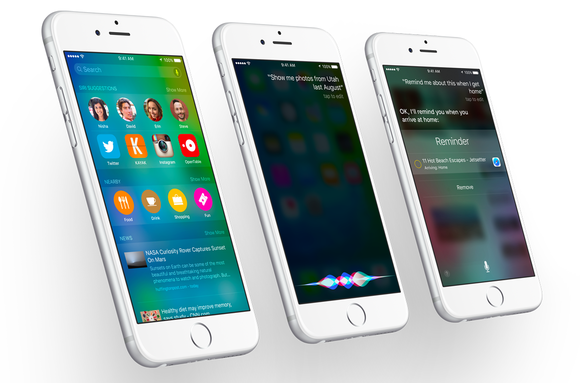 Hopefully we will get release dates for iOS 9 and watchOS 2, and perhaps OS X 10.11 El Capitan as well. Apple might wait to tell us about El Cap at a second event in October. It’s possible the company could try to cram in all its new products, but we think it’s more likely that Apple will save new iPads and Macs for another day. Then it’s just the wait for one more thing. New Apple Watch bands? Apple Pay expanding to more countries? Apple Music on Android or maybe even Windows? 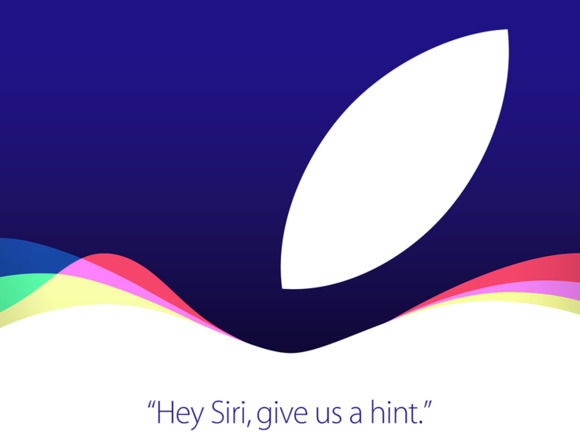 We’ll be live at the Bill Graham Civic Auditorium in San Francisco on Wednesday with all the details of everything Apple reveals. What are you most hoping to see? Let us know in the comments.